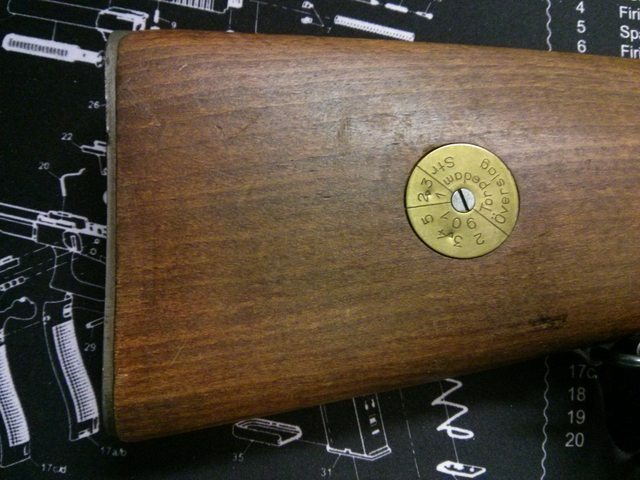 I picked this very nice, unissued looking Husqvarna M/38 on Sunday at the show for $450. I had seen it on Friday for $550 and was surprised that no one had bought it, so I made an offer on Sunday. There was actually a Yugoslavian M48 right next to it for $675. The Swedish bayonet came with a German K98k bayonet and I got the pair for only $100. The muzzle is unthreaded and the bore is perfect. 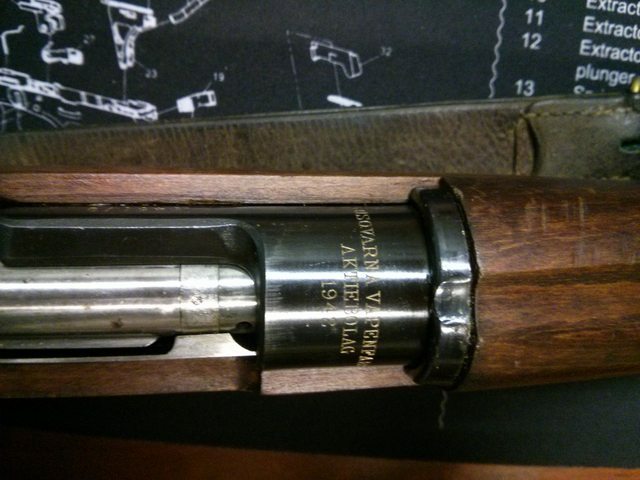 The camming surfaces on the bolt parts have almost no wear either, so this rifle isn't even broken in. I need to load some 6.5x55, but at least I still have my dies and brass. I've still got a 1920 M/96 that I haven't shot in years that looks even nicer than this. 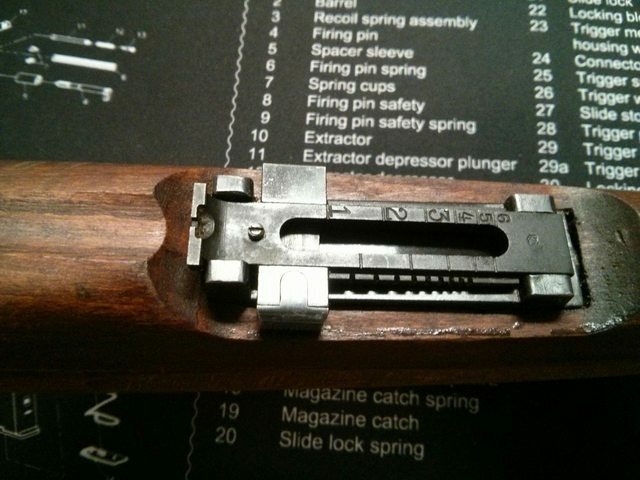 M/38 sights are a bit more adjustable than M/96 sights, so I'll be shooting the crap out of this. I won't have to feel bad about not utilizing my M/96 since I get to shoot 6.5x55 this way. I'll probably use it for some service rifle matches for diversity since I basically only shoot my M1903. That's really nice - Congratulations! Wow! Awesome. I really want one of these one day. You got yourself a beauty! Plus having the 100 yard sights means no crazy holdovers! Very nice! 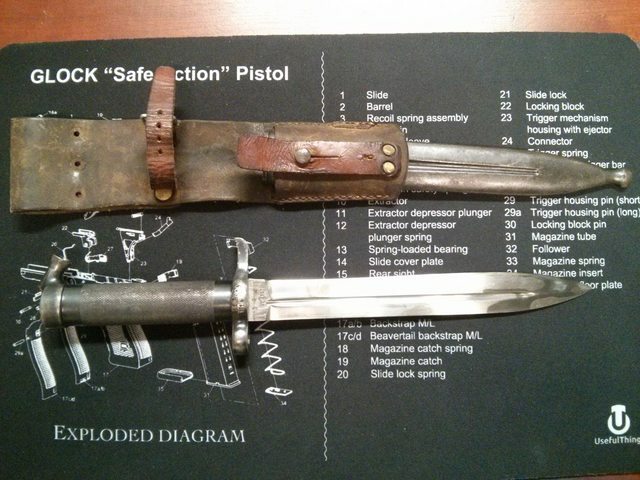 Good grab on the bayonet lot too. 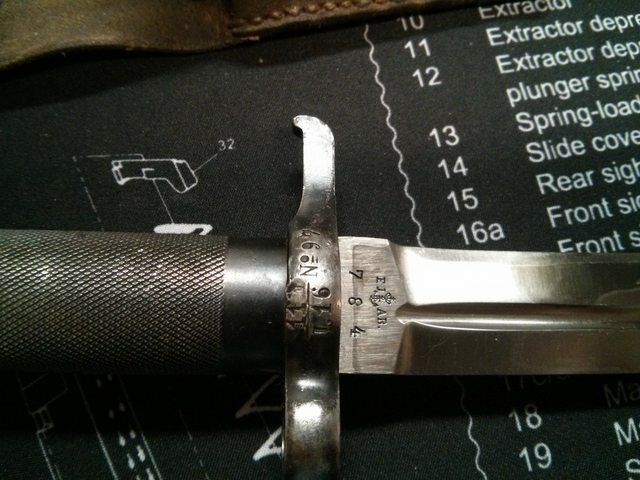 I'm not that much of a bayonet guy and even I know that $50 ea for those was a good deal. Man, I'm so behind the C&R market curve these days. Seems like just yesterday a M96 or M38 sold for $350. Back in 2014, I saw a correct and original Husqvarna with some surface rust but a spotless bore for $250 at GunRunners in Frederick. I kind of wished I had grabbed that, but didn't want to spend the money at the time. My nice 1920 M/96 was $165 back in 2011 and 6.5x55 is what got me into reloading. 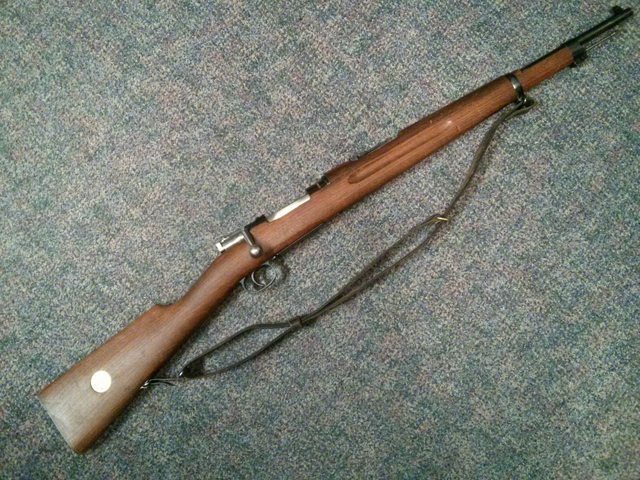 I've seen Swedish Mausers go for way more than this, so I figured I better snag an M/38 now. Bought my first Swede M96 from Lou back in the 90s for a whole $125. I think it was also the first of many C&R rifles I bought from him. MilsurpDan invited me to that sale with some of Lou45's collection. There were lots of nice Swedish Mausers, but I didn't want to spend any more money that day after I got my $600 M1903A4. He did get a CG-63 and M/94.